Riviera ARC is now affiliated to the Royal Air Force Amateur Radio Society (RAFARS), membership No. 4767. We are pleased to support the aims of the Society and intend to take part in more AOTA (Airfields On The Air) activities by ‘activating’ former RAF airfields. 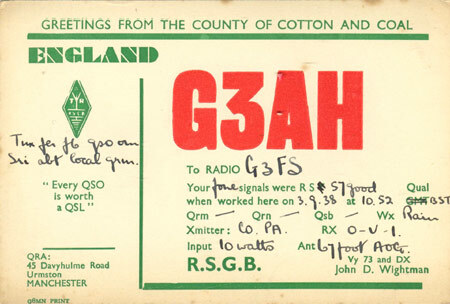 The RAF has a long association with radio communications. A current RARC member formerly served in the RAF and others know persons or have relatives that did so in the past. For more information on RARC’s activities with AOTA see our Airfields On The Air page. 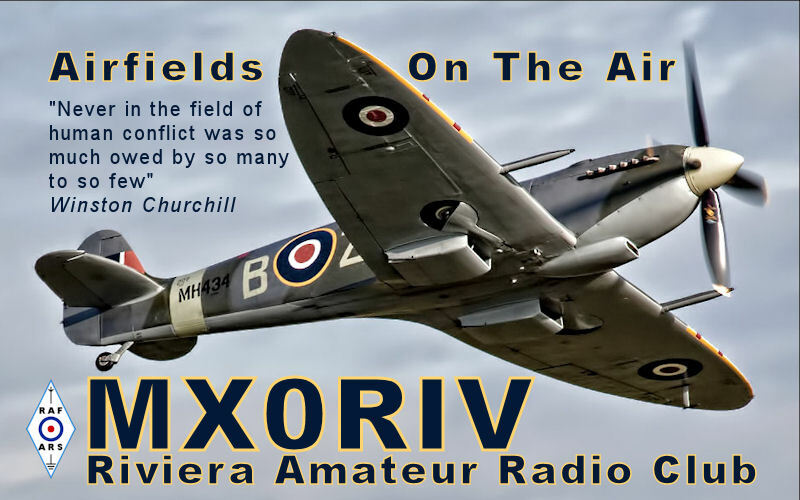 This entry was posted in AOTA, RAFARS and tagged RAF, RAFARS, Riviera ARC, Royal Air Force on 21/06/2012 by G2DXU. This entry was posted in Amateur Radio Useful Links, AOTA, Events, MX0RIV, On Air, Riviera ARC and tagged AOTA, Devon, Haldon, RAF, RAFARS on 28/02/2012 by G2DXU.